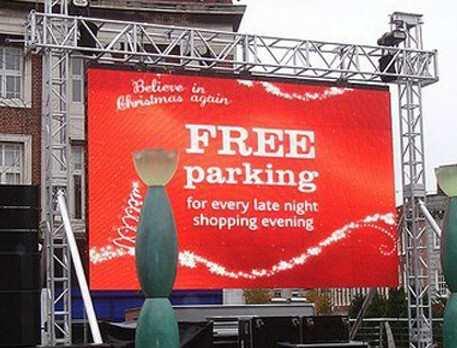 Our company offers a wide range of advertising LED screens and displays. We provide only the best devices of the highest working quality and longest lasting working period. Or LED displays are characterised by a high level of visibility, high message type flexibility and endurance to all sorts of weather conditions including blizzards, rain, hail, etc.